River with clean and clear water from a pristine forest in Ulu Muda. Protecting our forests is vital in ensuring our water source is protected as well. Donation above RM350 will receive our limited edition felt keychain. Located at the southern portion of the Titiwangsa Range, Fraser’s Hill Forest Complex is one of Malaysia’s most loved and pristine highland forests. Why does Fraser’s Hill Forest Complex matter to us? Headwater catchment of the Sungai Pahang and Sungai Selangor river basins which supplies fresh and clean water to the Pahang and Selangor states. Home to globally endangered mammals such as the Malayan Tapir, Siamang and the critically endangered Malayan Tiger. 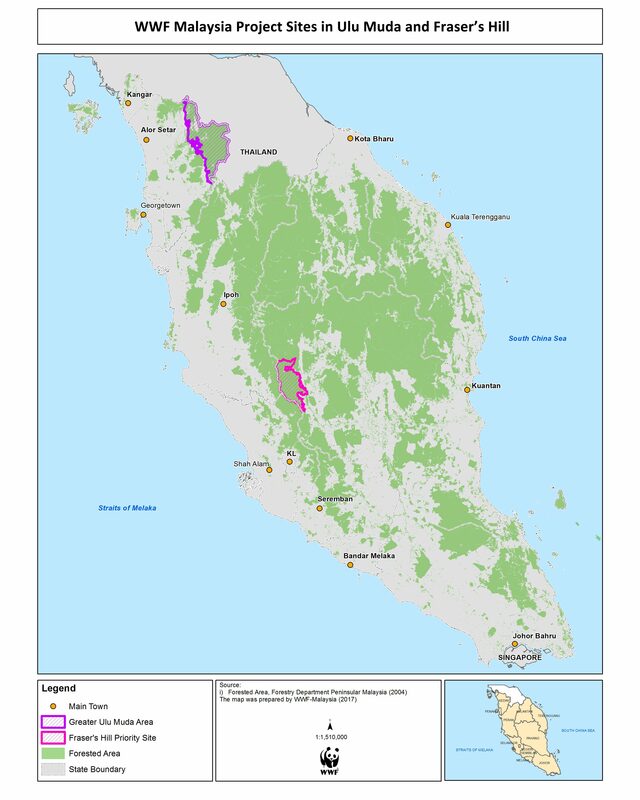 At approximately 163,000 hectares of forested area, Ulu Muda forest is about twice the size of Perlis state and acts as the most important water catchment for northern Peninsular Malaysia. Why Ulu Muda forests matter? Provide 96% and 80% Kedah and Penang water supply respectively. 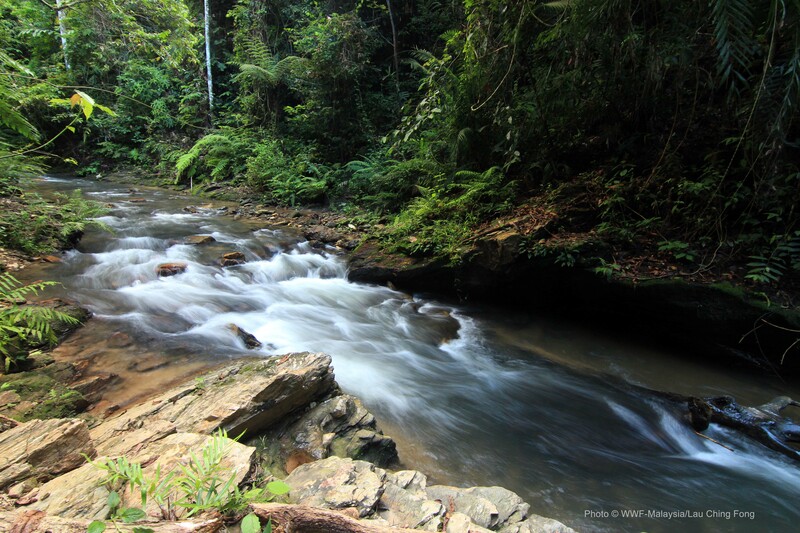 Being a tropical rainforest, Ulu Muda act like a giant sponge, capturing and storing tremendous amount of rain water and slowly releasing it through the rivers for our consumption. It is one of the only two areas in Malaysia (besides Belum-Temenggor in Perak) where all 10 species of Malaysian hornbills are found, including the rare and endangered plain-pouched hornbill. 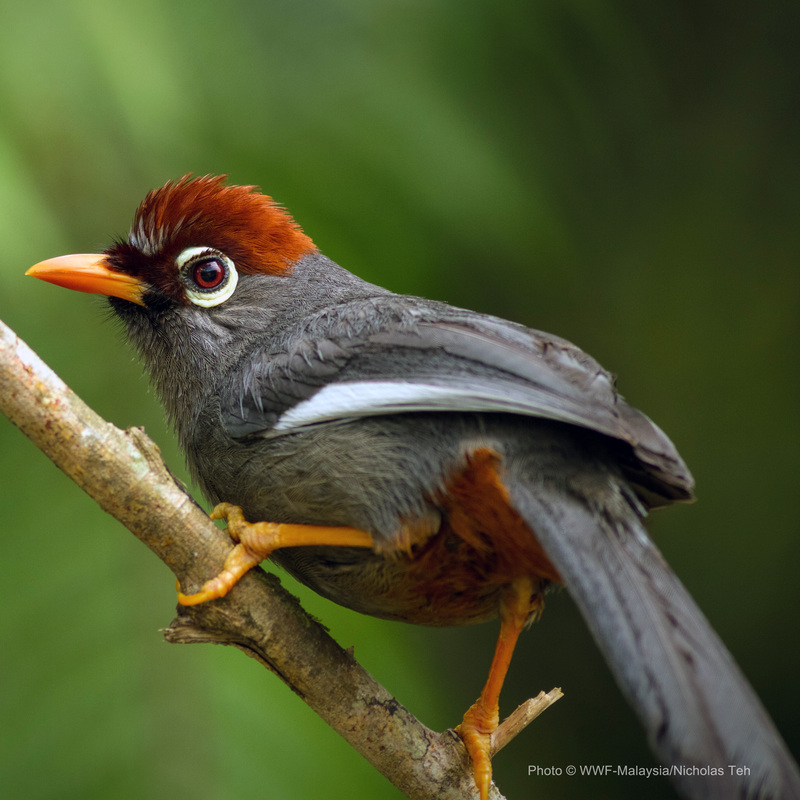 Ulu Muda is also one of Malaysia’s 55 Important Bird Areas (IBA) with a current record of over 300 species of birds! The forest provides 32% of the water supply for the irrigation needs within the Muda Irrigation Scheme, the biggest granary area in the country – our nation’s rice bowl. This allows for the double-cropping of paddy within a year in this area, producing 37% of Malaysia’s rice supply, thereby ensuring our nation’s food security. 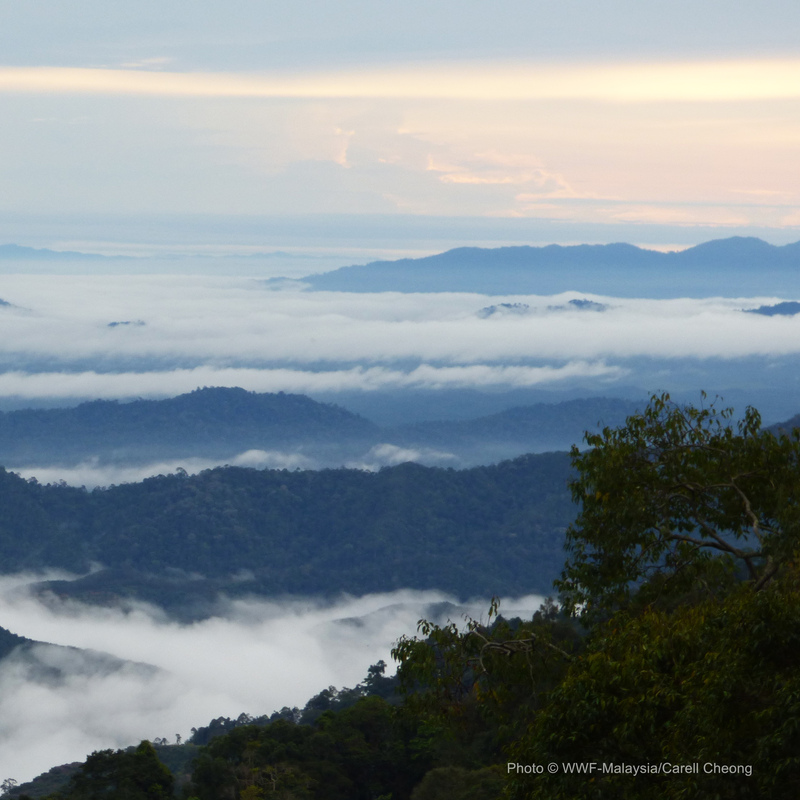 Highland forests such as Fraser’s Hill and lowland forest such as Ulu Muda in Peninsular Malaysia are some of the prime water catchment areas that play a vital role in supplying clean water to the population within the respective areas. Ultimate goal Gazetted as a State Park. Reclassified as protection forest reserves (water catchment) under the National Forestry Act 1984. Benefit of gazettement The forests will be managed by an appropriate authority with clear management objectives and guided by a management plan. It will be legally protected from land conversion and unsustainable timber extraction, with only activities for the purpose of watershed and biodiversity conservation permitted. Provide technical inputs to the Pahang State Government such as identifying threats and providing remedial and preventive recommendations. Assess the biological diversity of Fraser’s Hill via our camera/video traps and field surveys. Increase awareness of the ecosystem services provided by Fraser’s Hill and its importance as the headwater catchment for Sungai Pahang. Conduct hydrological studies to understand the effects of land-use changes to the quality and quantity of water. Conduct a cost-benefit analysis study (CBA) to focus on the provision of water from the forest to create an economic case for its protection. Organise public exhibitions, seminars and dialogues with various stakeholders and the general public to raise awareness on Ulu Muda. This entry was posted in Retention. Bookmark the permalink.